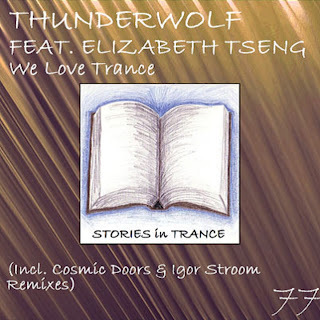 SIT 77 Thunderwolf Featuring Elizabeth Tseng - We Love Trance. Released on Monday 26th August 2013. As our tale continues, Stories In Trance proffer you our 77th release. 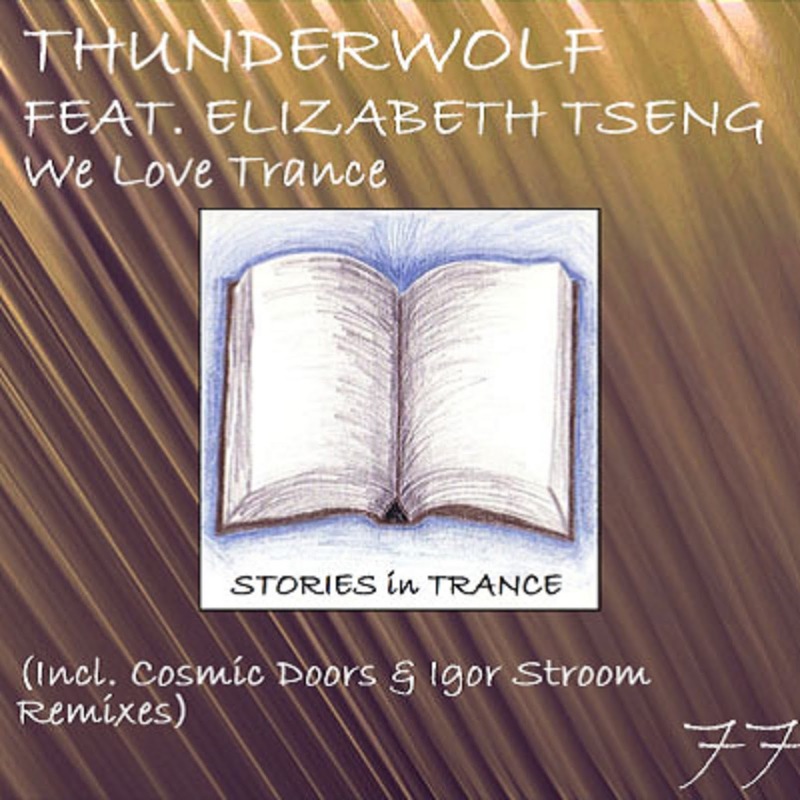 We proudly present Thunderwolf Featuring Elizabeth Tseng with the three track single We Love Trance. As usual, first up is the original. Stories In Trance is committed to showcasing the very best trance from all over the globe, and this time it's the second outing for Taiwanese newcomer Thunderwolf (Tseng Chih Young) who made a fantastic debut with SIT 75’s This Is Our Life. Once again he features his extremely talented sister Elizabeth Tseng on vocals: together they give us We Love Trance. Excellent layering, a brilliant lead melody backed up with a warm feel and flavour all perfectly complimented by the beautifully stunning vocals of Elizabeth, We Love Trance is an absolute must have for all trance fans and DJ's alike. Look out for plenty more from this very exciting producer on Stories In Trance in the future. The first remix comes from a duo who are no strangers to Stories In Trance- Cosmic Doors - Italians Alexander One (Petrone Carmelo) and Davide Battista (Gabriele Stefanini). They have made several outstanding appearances for Stories In Trance, most recently their brilliant remixes of spArk’s Moments (SIT #66). Once again they are on top form adding their own flavour to the original and taking it down a more uplifting route while expertly using the vocals to great effect. Power, pace and energy are in abundance- a remix of the highest quality, as one would expect from such a talented duo. The third version comes from Ukraine's Igor Stroom with his offering. Coming on the back of his excellent remix of Matt Mancid’s Anti-Climax (SIT #65), Igor shows why he has become one of Eastern Europe's most notable producers. Perfectly using all the best bits of the original with his usual fantastic production technique, once again this is a stunning remix from Igor and a brilliant addition to his ever impressive catalogue of tracks and remixes. An absolute must have in any set or mix. Released on Monday 19th August 2013. 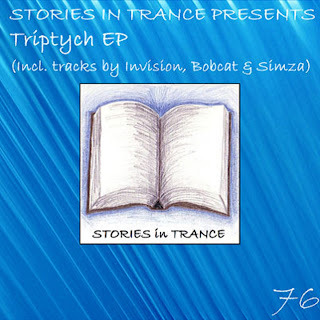 The 76th release on Stories In Trance is the three track Triptych EP. This is our fourth label EP and this time features tracks from Invision, Bobcat and Simza. Up first we have Invision with the fabulous UP! Invision (Vadim Zvegintsev and Aleksander Okholov) may be more familiar to you as Sanglare, who follow up their brilliant remix of Airborne Angel’s Star (SIT #68) with their first original under this new alias. This is a truly sublime track with a fine lead melody set against deep, rich mids and bass. A standout track that is sure to be a big hit with DJ's and trance fans alike. The next track comes in the shape of yet another Stories In Trance debut: this time it's Greek producer Bobcat (Apostolis Kakas). Bobcat came to our attention with his impressive work on labels such as Trance4Live, OSS and Destination Sunshine so we were extremely pleased to get him on board with this stellar tune. The brilliance here is in the simplicity of the fantastic lead melody, which is totally infectious, supported expertly by beautifully crafted low end drive. This is uplifting trance at its best. 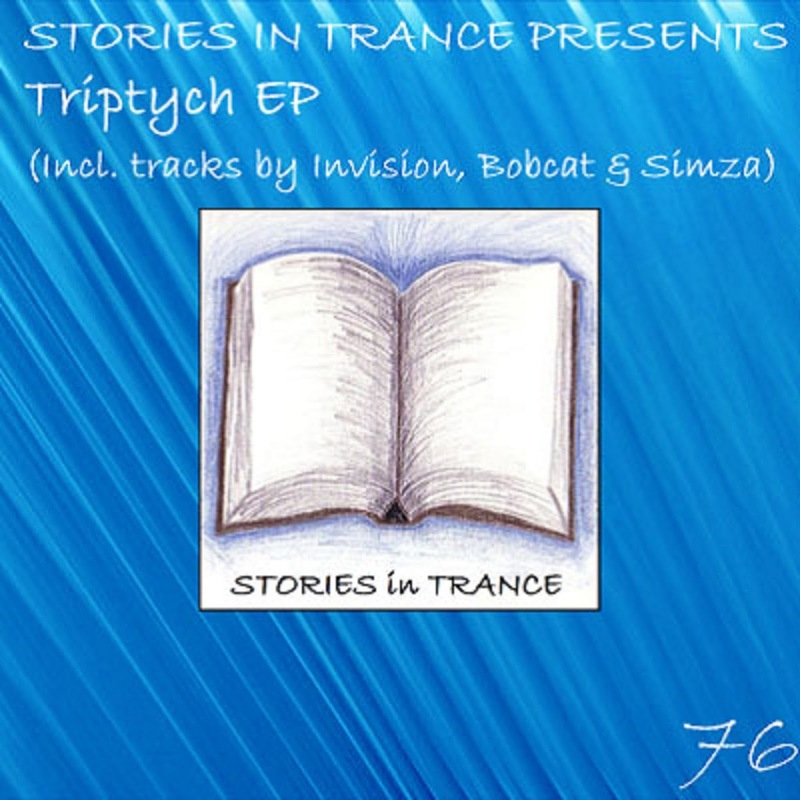 Track three is a second appearance on Stories In Trance by Ukrainian newcomer Simza (Leonid Prodanov). Simza made a spectacular debut for us with Ann (SIT #74) and proves that it was no fluke with an equally fine second original. This always engaging track has a great lead which is perfectly backed up with rich atmospheric depth, giving the track almost tangible warmth. A delightful track, and a fine way to round off our 76th release. Stories In Trance aims to uncover the most talented and imaginative new producers and team up with some of the more established names in the scene to work together in evolving the sound. This release sticks firmly to our philosophy of showcasing a diverse range of sounds within trance and we hope you'll enjoy the variety of imagination and creativity on offer.